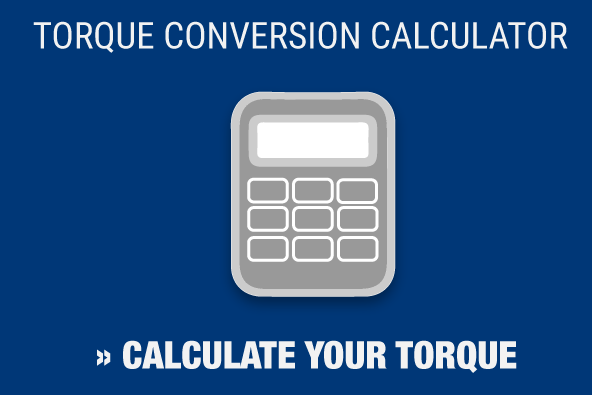 How Much Does It Cost to Calibrate a Torque Wrench? The simple answer is “Anywhere from $25 to $200.” But in truth, the answer is a bit more complicated than you might expect, with a few different variables in play. Start by determining the capacity of the wrench. Typically, the higher the capacity, the greater the cost of calibration. Find out if the torque wrench will need repairs or adjustments to pass calibration. Are you dealing with a high-quality brand of torque wrench – the type that would be used in industrial settings – or more of a “home use” torque wrench? Last and most important: Who is performing the calibration? 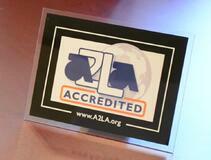 Are they an ISO 17025 accredited calibration lab, and will they provide you with a full calibration certificate? It’s not uncommon for non-accredited calibration labs to offer a simple “pass/fail” sticker. Here’s what we recommend. The reason you’re asking, “How much does it cost to calibrate a torque wrench?” is because you need to have your tool calibrated. And the reason you want to have your wrench calibrated is to assure that the proper torque is applied to your bolting application. Proper torque ensures a quality job, and quality comes with a cost. The cost here comes from demanding ISO 17025 certification every time you have a torque wrench calibrated, in order to make sure you’re working with reliable tools. 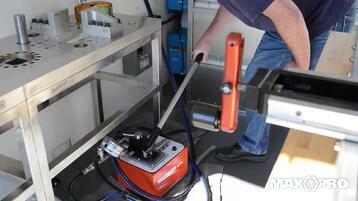 If it’s time to calibrate your torque wrenches, it’s time to contact Maxpro. We’ve spent the last 25 years helping professionals in a range of fields do their jobs with the most accurate tools possible. Every wrench we sell, repair or calibrate passes through our ISO/IEC 17025 accredited lab, which has a certification from A2LA, the nation’s top accreditation agency. Contact us today to learn how we can help you complete your next project.